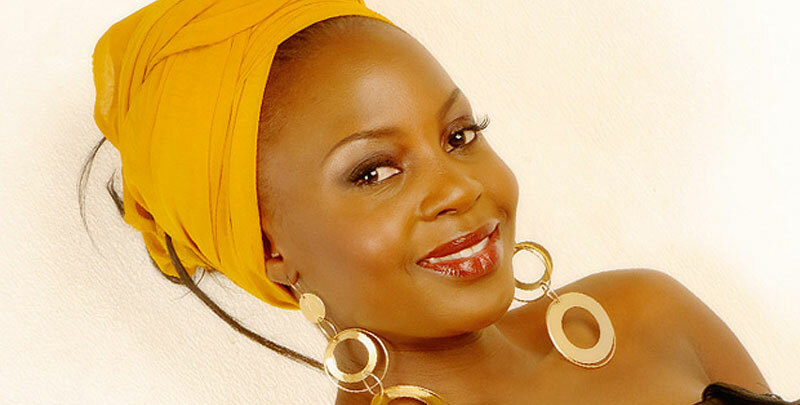 KAMPALA– Singer Iryn Namubiru, who survived a boat cruise accident on Lake Victoria where on weekend where over 30 people died, says probably God is trying to make her understand something. Nambiru says she was rescued by a joint police and army operation that started just above 6:30 pm on Saturday evening. In a social media post, the singer said “I would like to thank all of you who have reached out to me. By GOD’S GRACE I am still Alive, safe and getting medical attention but so traumatized. By Monday afternoon, 33 bodies had been recovered and taken to Kampala City Mortuary for post-mortem as search and rescue operation resumes Sunday morning.